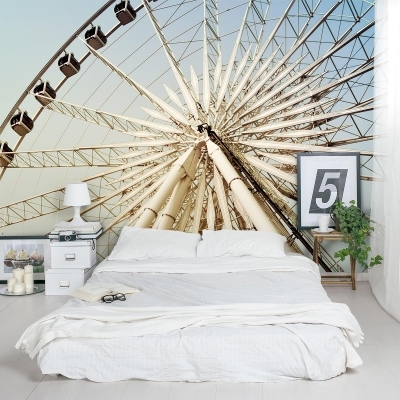 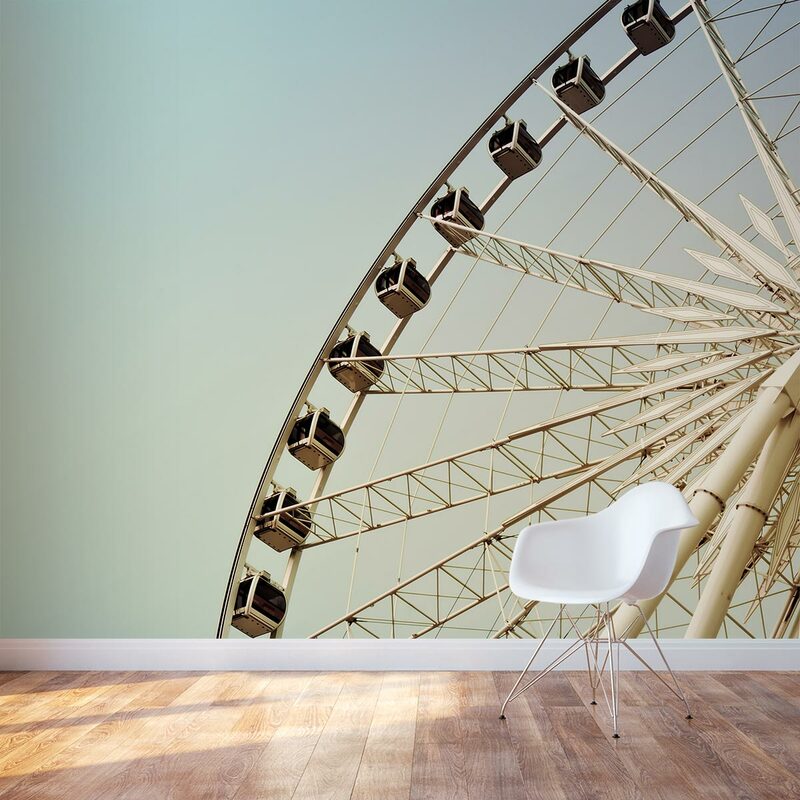 Create the feeling of being on a Ferris wheel without the fear of heights with our Ferris Wheel Wall Mural. Great for an accent wall or the entire room. 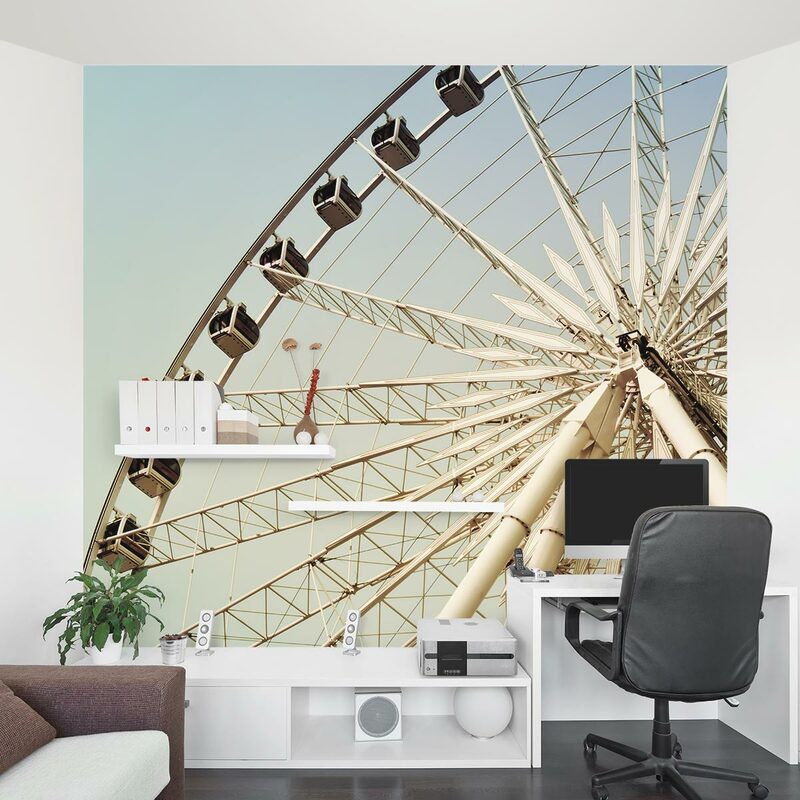 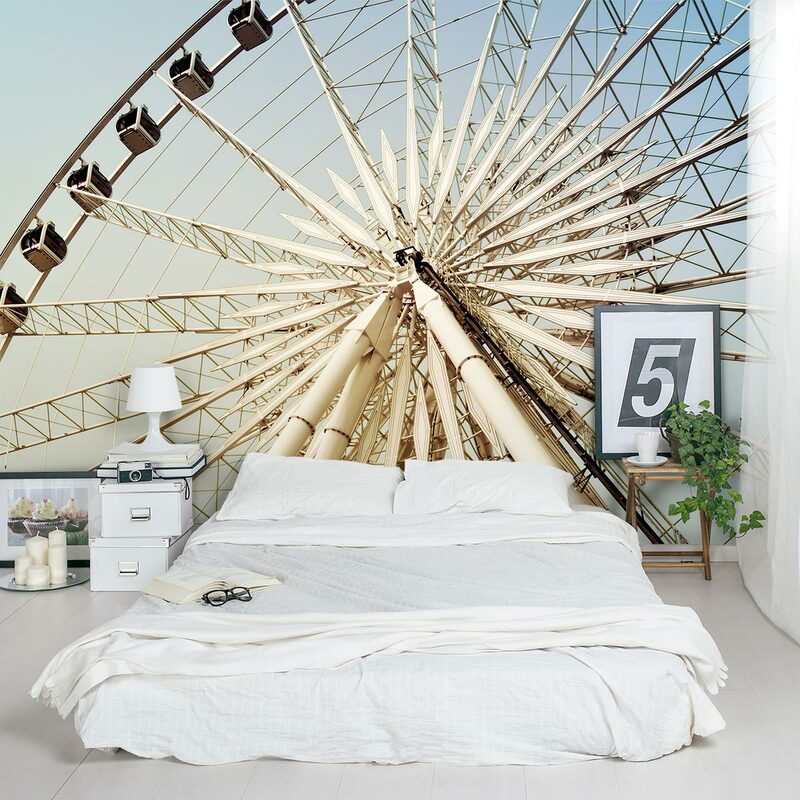 This removable and re-positionable Ferris wheel wallpaper mural is an easy way to decorate any wall in your home, nursery or office.